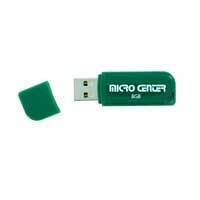 The Micro Center USB Flash Drive is quality tested to offer excellent performance at a low price. 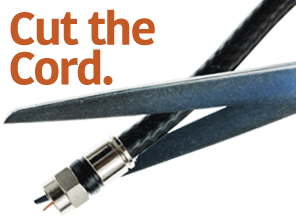 We use only the highest quality components from the leading manufacturers to give you many years of worry free use. 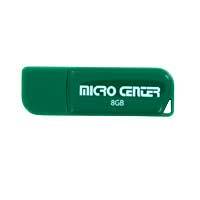 This flash drive is offered with no retail packaging to save you more money while minimizing environmental waste.